CrowdSource Rescue, a free app built to connect volunteers and emergency personnel with those in need, helped tens of thousands of people stranded during the three most recent major hurricanes: Harvey, Irma and Maria. 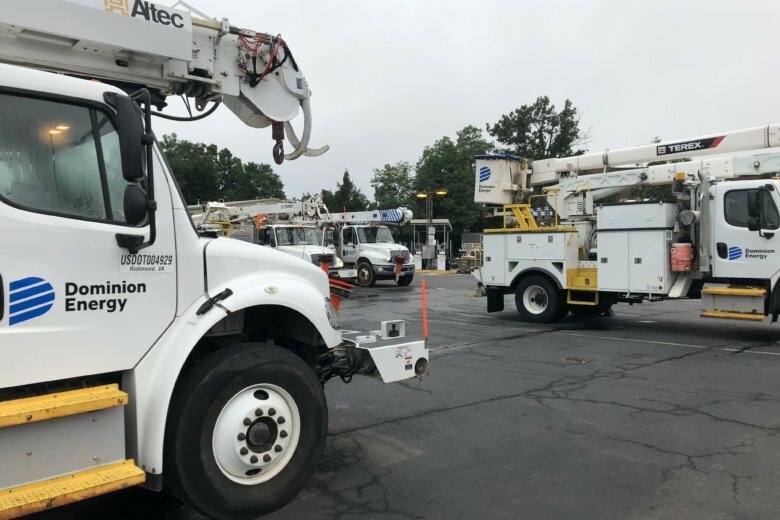 On Thursday morning, the first of 60 Dominion Energy crew members left a facility in Fairfax, Virginia, and headed into Hurricane Florence’s path. 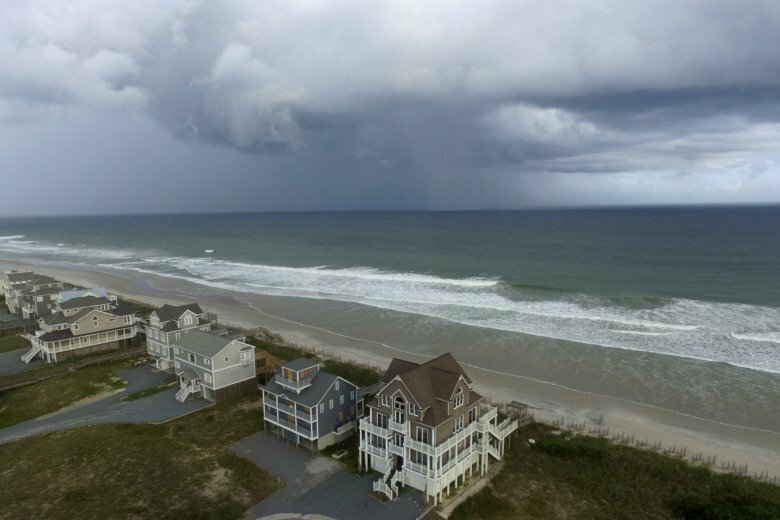 See the effects of Hurricane Florence in real-time, as captured by web cameras in North Carolina, South Carolina and Virginia. 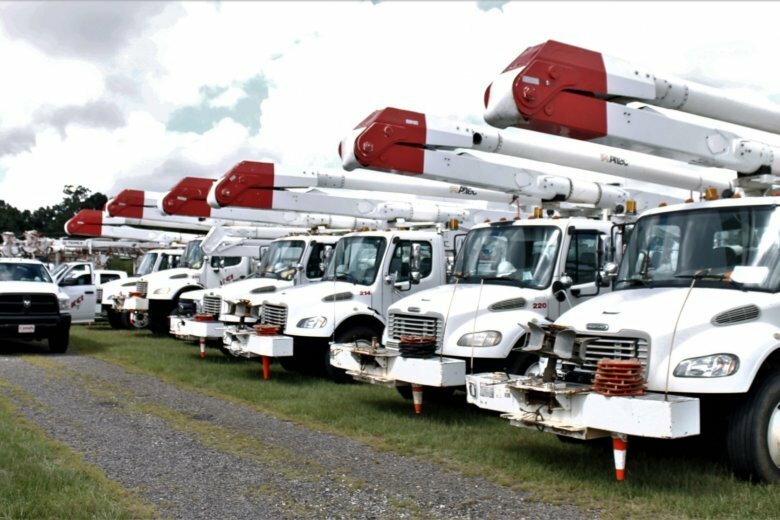 The emergency supplies were brought in by FEMA in the aftermath of Hurricane Maria, which smashed the island and left its residents without power, without roofs and without running water. As the monstrosity that’s Hurricane Florence moves closer to the Carolinas, the Waffle House is joining the list of agencies and businesses tracking the storm’s every twist and turn. 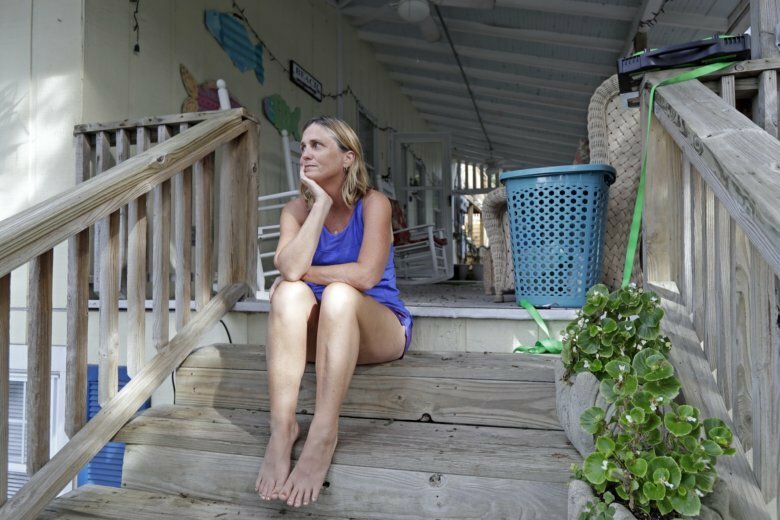 “It allows our hosts to offer their spaces free of charge to anyone who’s been displaced or needs to evacuate or is deploying in the area to help with relief efforts,” said Kim Rubey, global head of social impact and philanthropy at Airbnb. 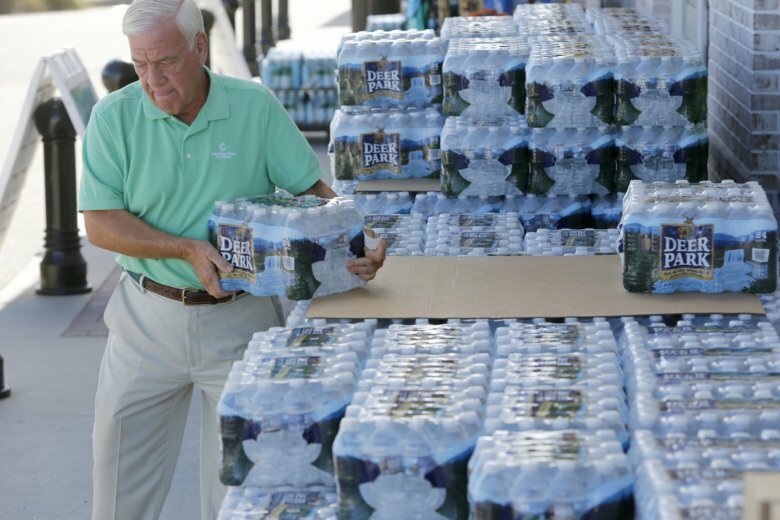 A Virginia city official says residents have reported that people in fluorescent vests are going door-to-door and trying to get residents to evacuate their homes and businesses. 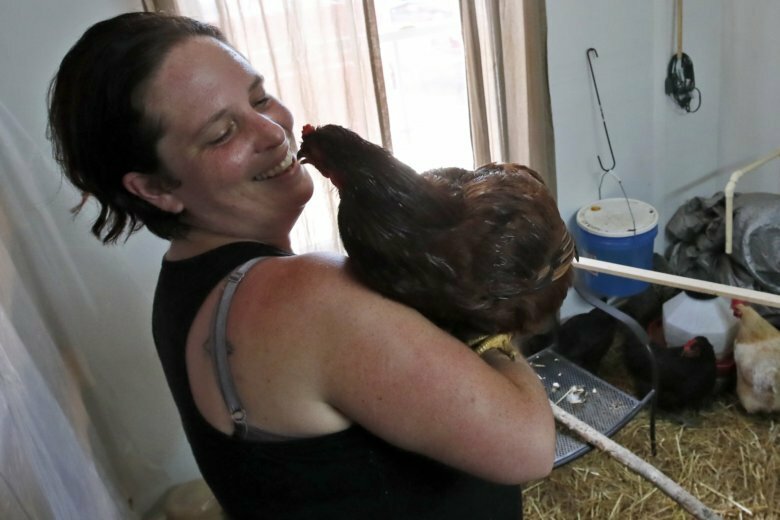 A Virginia woman says she and some neighbors have decided to be cooped up with their chickens and other pets as Hurricane Florence approaches. “The waves and the wind this storm may bring is nothing like you’ve ever seen. 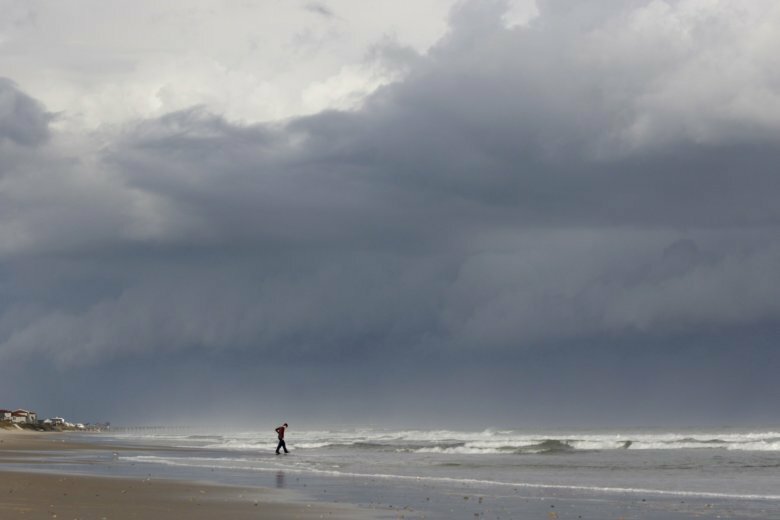 Even if you’ve ridden out storms before, this one is different. Don’t bet your life on riding out a monster,” North Carolina Gov. Roy Cooper said. 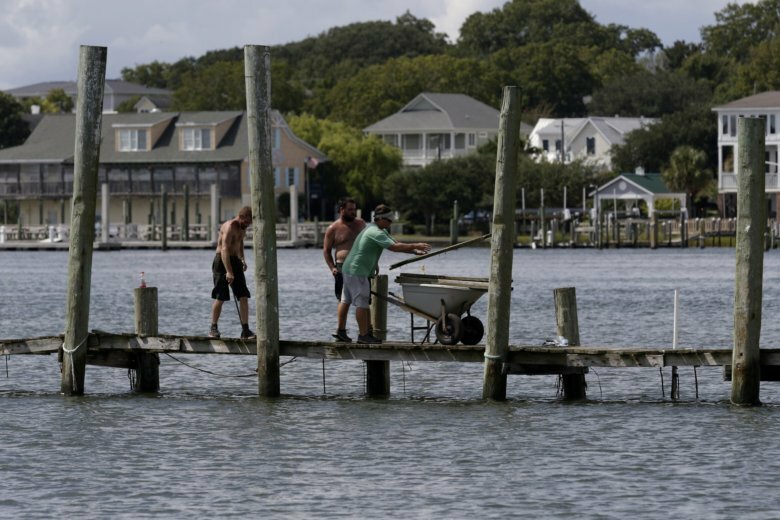 Hurricane Florence may have little impact on the D.C. area — for now. 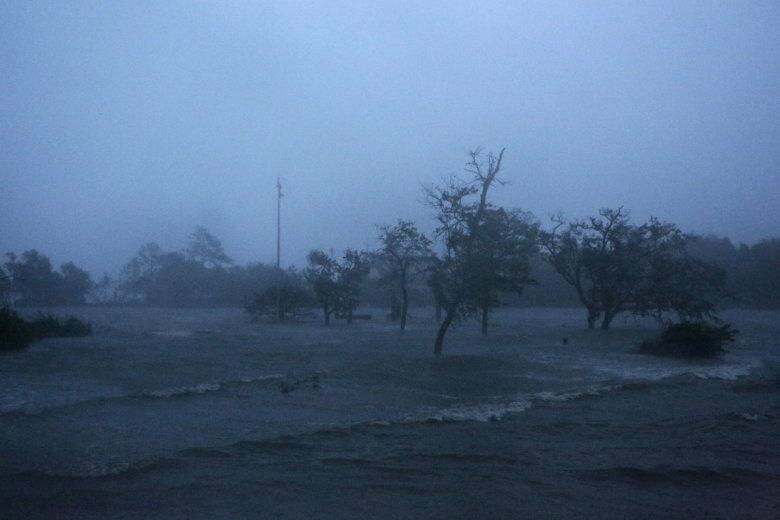 Still, Florence is expected to strengthen Wednesday night and the National Hurricane Center says hurricane-force winds extend outward up to 70 miles and tropical-storm-force winds extend outward up to 175 miles. 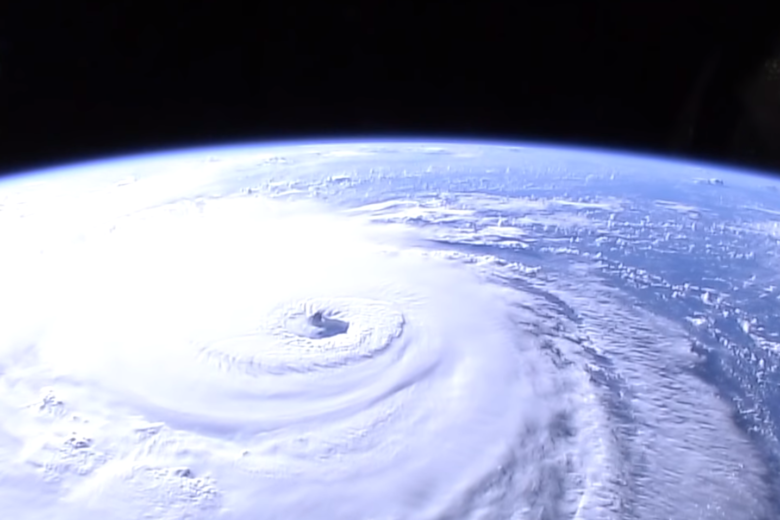 Clinton Yates discusses how North Carolina lawmakers dismissed the idea of climate science in a 2012 law making it illegal to pass laws dealing with the subject, as Hurricane Florence barrels through the state. 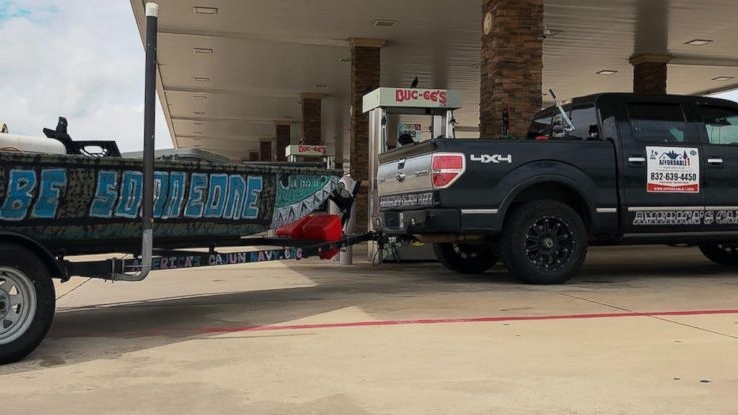 Did FEMA money go to ICE? 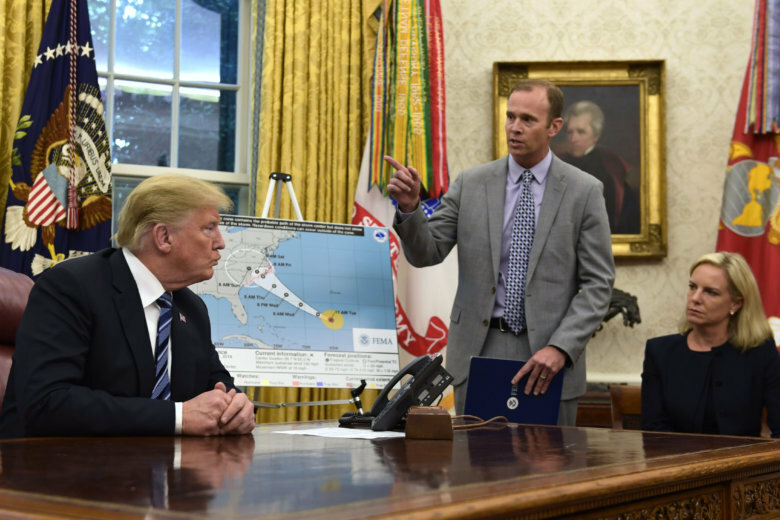 FEMA Administrator Brock Long and the Department of Homeland Security rejected a Democratic senator’s claim that nearly $10 million was diverted from the Federal Emergency Management Agency to U.S. Immigration and Customs Enforcement. 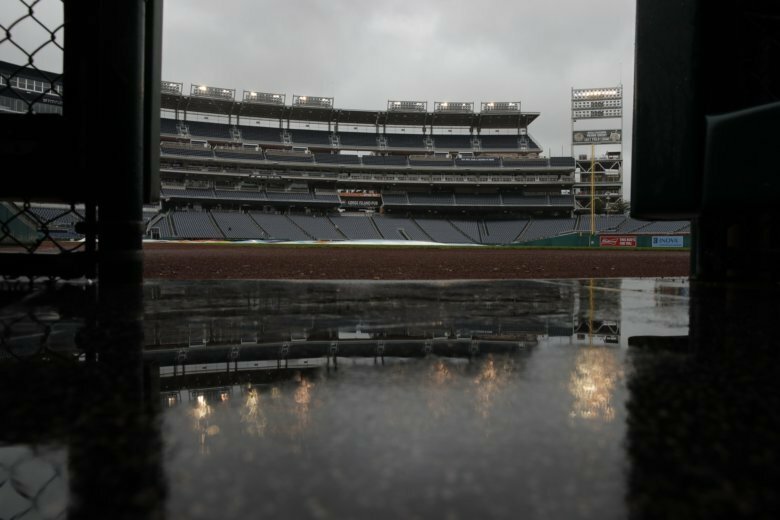 Hurricane Florence’s impending landfall has already caused cancellations and changes of venue for sporting events and will likely create more delays and postponements later this week.